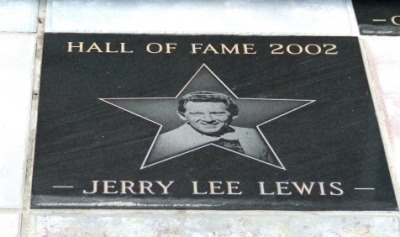 Visitors from around the world come to the Delta Music Museum, which highlights favorite sons Jerry Lee Lewis, Mickey Gilley, Percy Sledge, Irma Thomas, and Leon Pee Wee Whittaker and other Mississippi Delta area performers. Tourists from 38 states and 14 countries have visited the museum. Next door to the museum is a 1920s-era Arcade Theater that is part of the museum, with a concert hall, available for events. Live music on most 2nd and 4th Saturdays of each month. There is a gift shop with autographed t-shirts, caps, celebrity CDs, and music memorabilia. The museum frequently entertains guests with live music performances during museum tours. 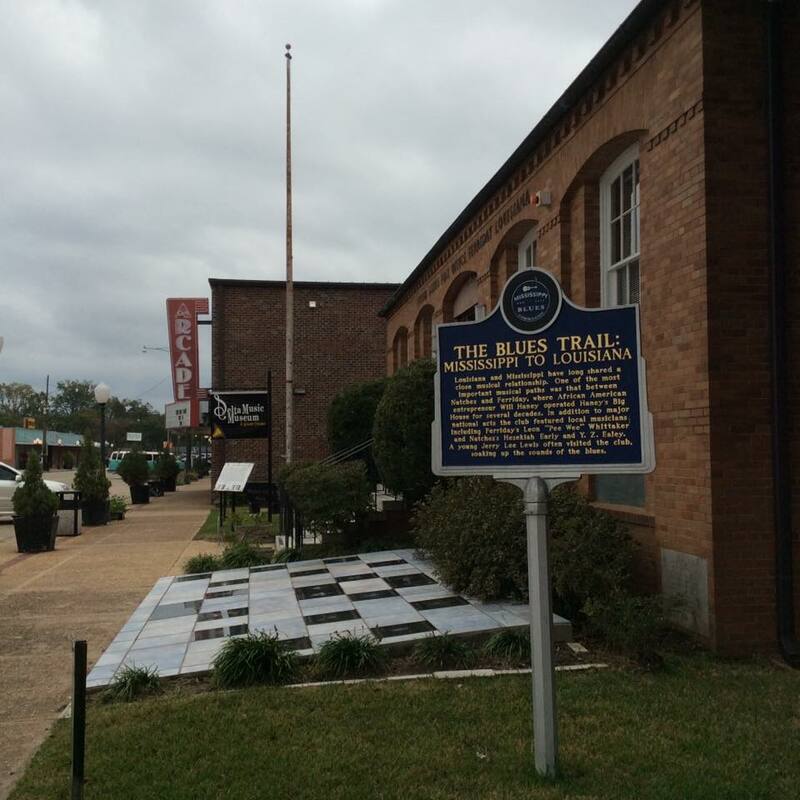 The museum, which is housed in the old post office building, hosts the Delta Music Festival and Hall of Fame Induction Ceremonies annually on the first Saturday in the month of April. Find us on Facebook, too! Look for "Friends of Delta Music Museum" for up-to-the minute information on events at the Arcade Theater. Cost: FREE, but donations accepted. Q: Do you know who Gen. Claire Chennault was?